Previously, our journey around what we can generally describe as “other interesting places to find distilleries than the usual suspects” touched on Swedish whiskies. So where’s next for the dram tour? Well, I suppose this is where things get interesting, as there aren’t a huge number of what you’d be able to carve up as whisky regions – though if Campbeltown can get away with just three distilleries, that opens things up a bit. 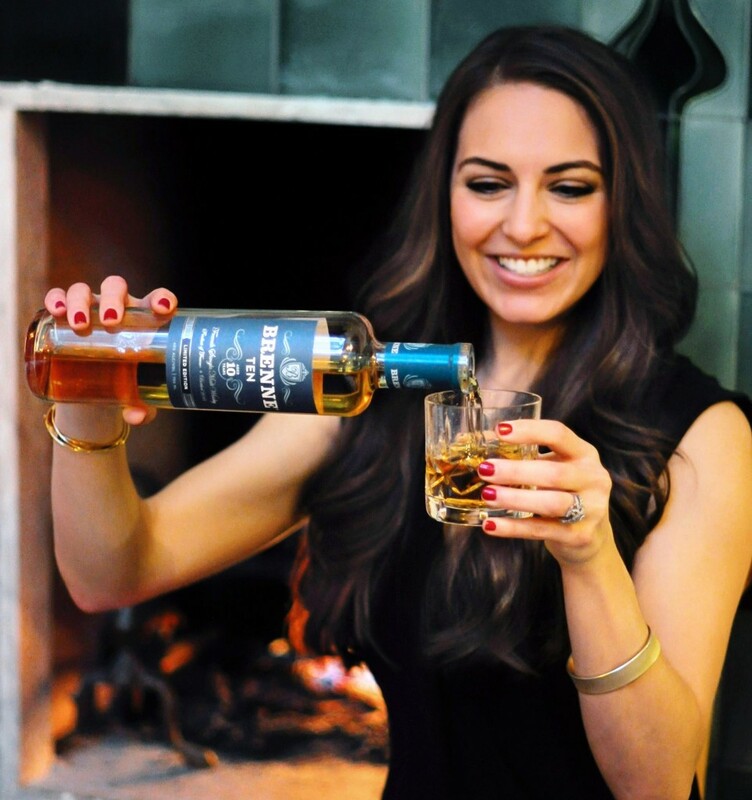 And I wanted to shy away from the more established places like the US and Canada, Japan and Australia – many people know about their whiskies by now. But our next stop is a double-header: Switzerland and France. There’s one main distillery of note in Switzerland and it’s rapidly becoming one of my favourite whisky distilleries in the world. 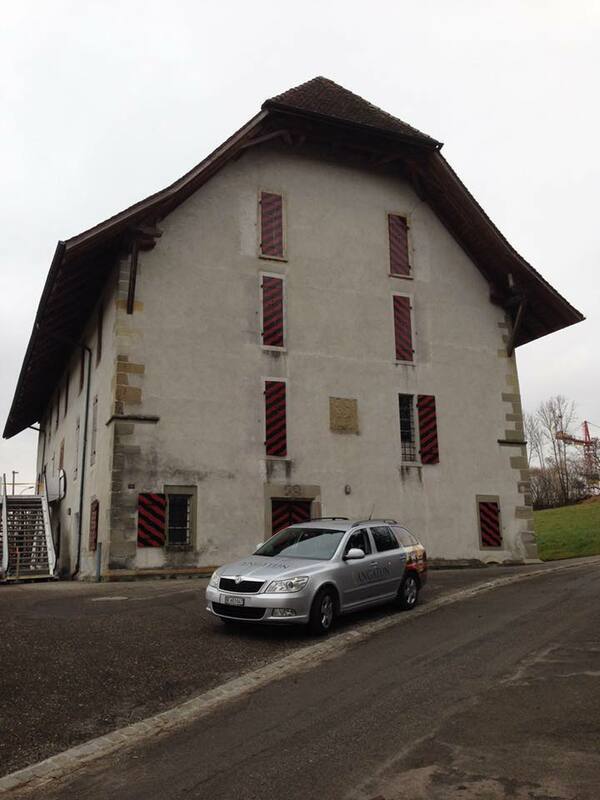 That’s Langatun Distillery, which is located in Aarwangen (right in the middle of Zurich and Bern). 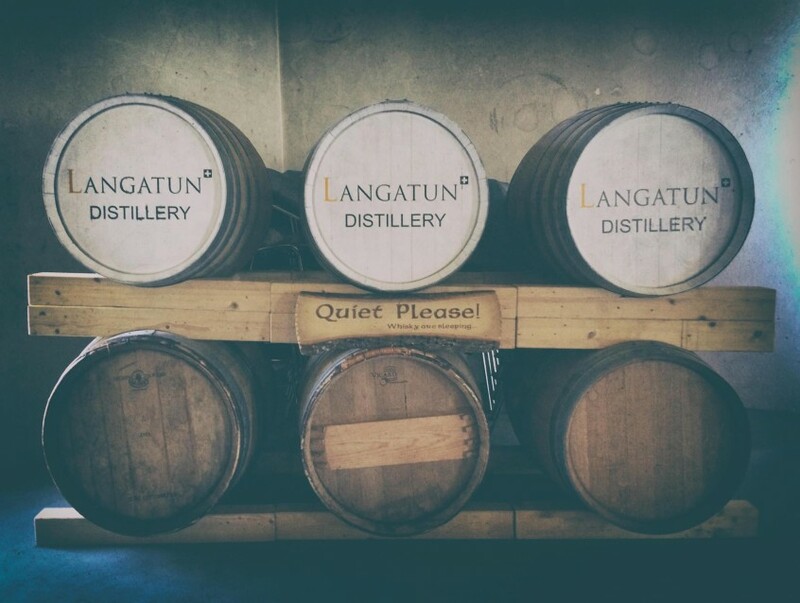 Though predominantly a brewery for most of its history, Langatun was in fact distilling whisky as far back as the mid 19th Century, although the main focus for the Baumberger family, who still run the operation today under the control of Hans Baumberger, was on brewer beer. The First World War brought about a ban on the distillation of barley for alcohol, which was only lifted in the country in 1999. Hans Baumberger, being a big whisky fan, was immediately back on board with distilling and the company fired up its Holstein still. Hans takes production very seriously, with a whopping 6 day fermentation period, and the whisky matures in the site’s underground cellars. Whisky fans may also be interested to note that the distillery matures largely in ex-wine (from Chardonnay to Châteauneuf-du-Pape) and ex-sherry casks – hardly any bourbon in comparison. Needless to say, if you’re interested in those kinds of richly flavoured, heady drams, then you’ll find plenty to enjoy here. For those taking baby steps with Langatun, the Old Deer Classic is a safe place to start, but the more intriguing releases such as the Oloroso Cask Finish, Quinta do Zambujeiro Cask and 400 Jahre Kornhaus are much more fun in my opinion. Be brave! No two are alike. We should point out that there is more than just Langatun Distillery out in Switzerland, but very little of it makes its way to our shores – and consequently in stock. Another excellent distillery making waves on the continent is Santis Malt, another brewery-distillery, and one that uses a lot of beer casks in its maturation. The French do like their single malt whiskies. In fact, they’re among the biggest drinkers of Scotch on the planet. So it shouldn’t be a surprise to note they’ve given it a crack themselves, with brands such as Glann ar Mor (and its peated brother Kornog) and Vicomte springing up over the years. But Breton whisky, I hear you say? Never heard of Warenghem? Don’t blame you. It’s not really all that well-known among whisky circles, but it’s actually been about for quite a while. Since 1983, in fact, the infamous year in which many distilleries, such as Port Ellen, were culled. So you’d have to be pretty passionate to start up a distillery during that period. However, the reason you’ve probably not heard of Warenghem is that its whiskies are produced under the brand name Armorik. These whiskies are distilled very much in the Scotch style – double distillation, copper stills, though cellar aged. Whiskies of note include the Double Maturation (from local oak to sherry casks) and the limited edition Maitre de Chai Breton Malt. And finally, while we’re still in France, we should note one of the brands that are certainly getting out there these days. Brenne whisky is a more modern operation than Warenghem. The brand is the brain-child of ex-ballerina Allison Parc, who partnered up with a Cognac maker who’d turned his hand to single malts. With a great pedigree in the wine world, the French are perhaps more concerned with provenance than many international distilleries and uses local organic barley. Brenne French Single Malt Whisky is probably the best place to start. Barley was grown in Cognac and then distilled in an alembic still (which tends to be used for making Cognac rather than whisky), before maturing in, among other things, ex-Cognac barrels. Personally what I admire in this is an effort to make something very much of the location, proper provenance, which you don’t often see in the whisky industry.